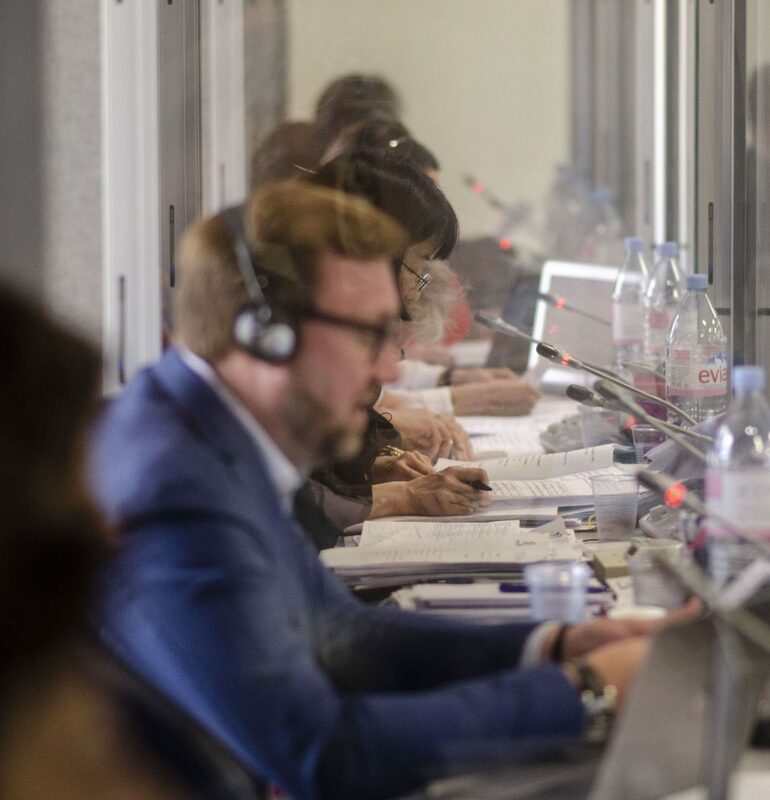 Our member in Switzerland, Dorier Group, was assigned to equip the IndustriALL Global Union Executive Committee meeting that took place in Geneva last April. 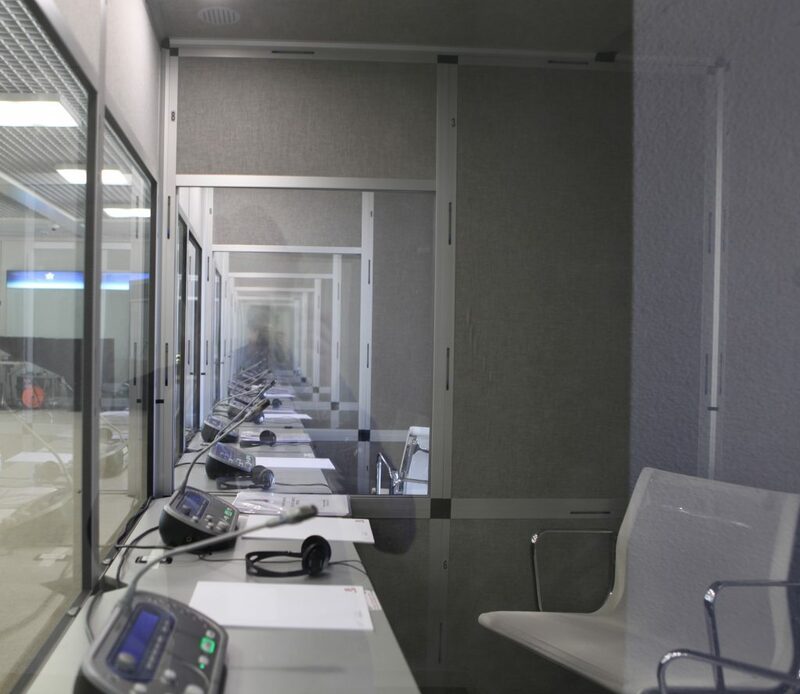 It was held in the IATA Geneva Conference Centre and the Swiss local team was called upon to provide 7 double ISO Standard booths ISO 4043:1998 for 14 interpreters and more than 200 Bosch Integrus receivers to the delegates present. 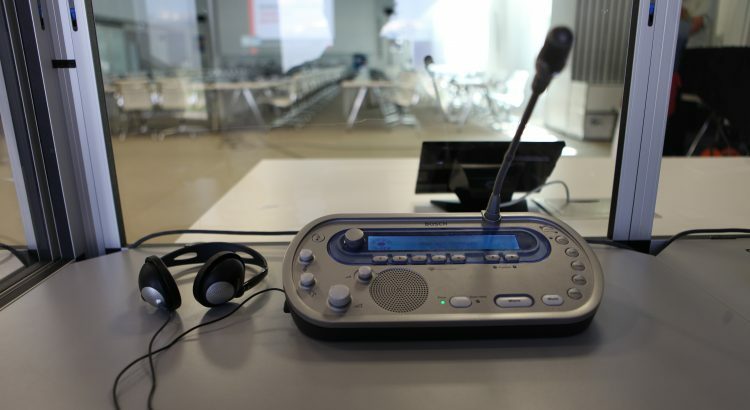 Dorier Group is the preferred partner and has technically supported this meeting for a fifth time in a row and that because of the high level services they provide as a CRN member in regard to conference and simultaneous interpretation systems! Next time the meeting will be held in Mexico, where the Dorier team is already in contact with our local member there, as this is the magnitude of the network! Our members are everywhere, using the same latest technology always with top level services!